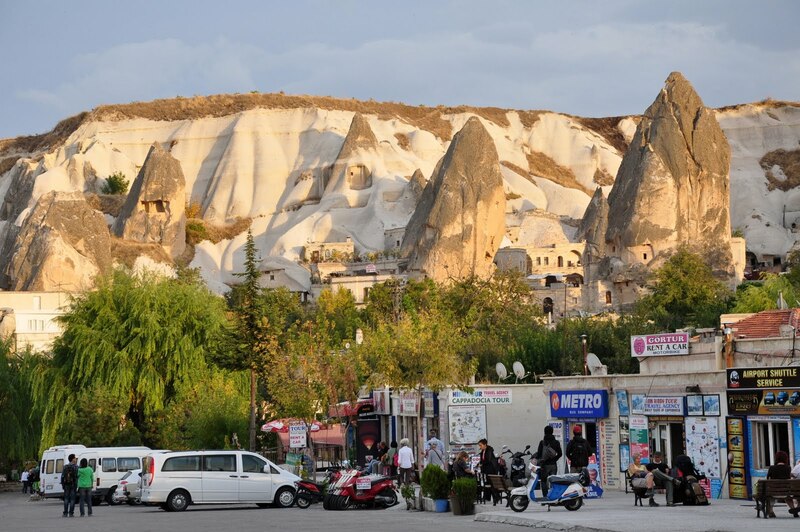 My last visit to Goreme was in 2009 and exactly two years after that, here I am again in this little charming town that has always fascinated me. 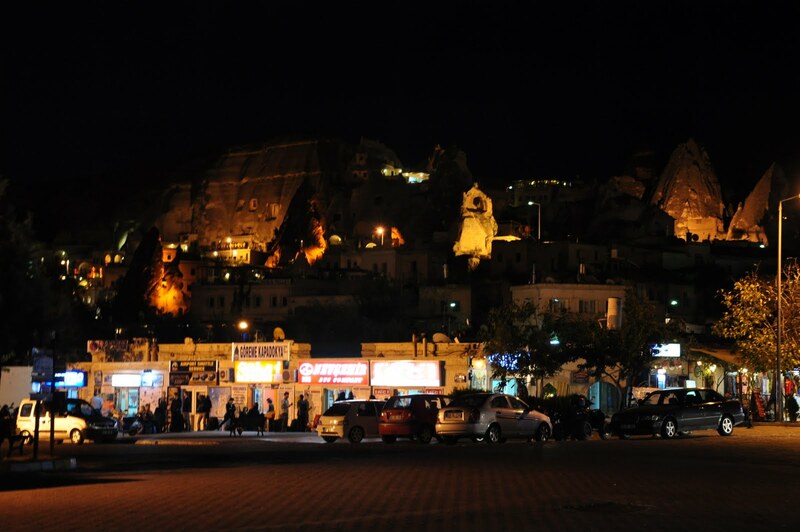 Everyone is asking why I come again...the answer is...I am missing Goreme too much :) that's it! 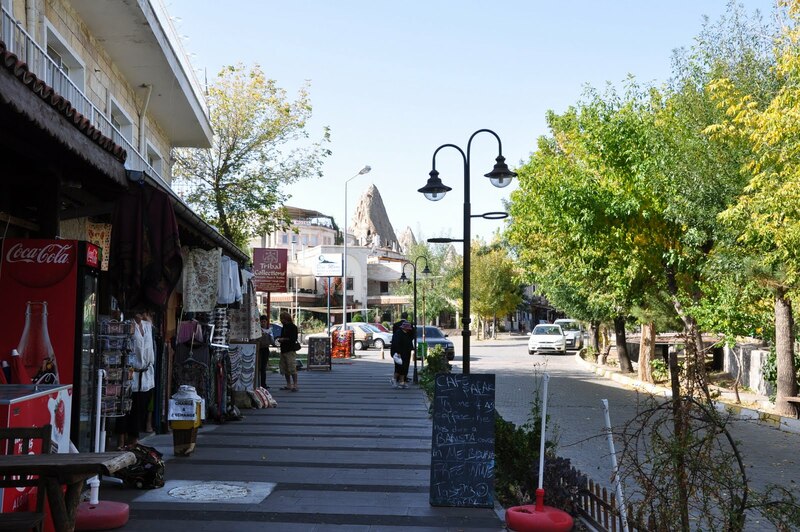 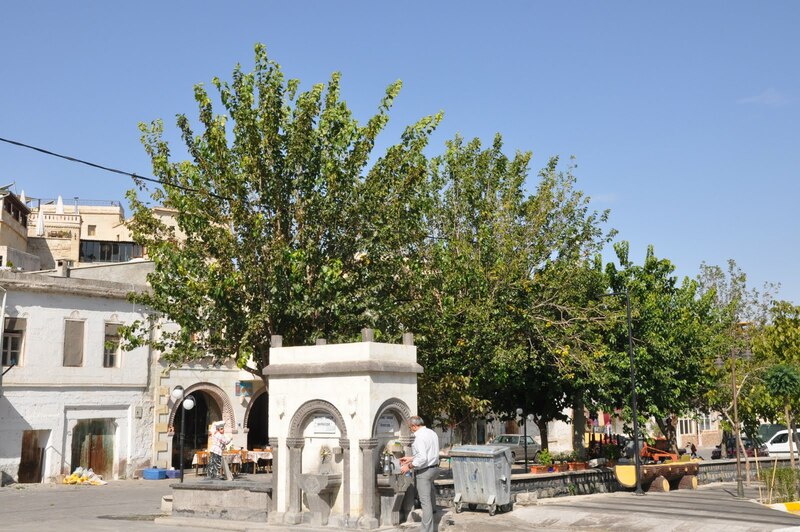 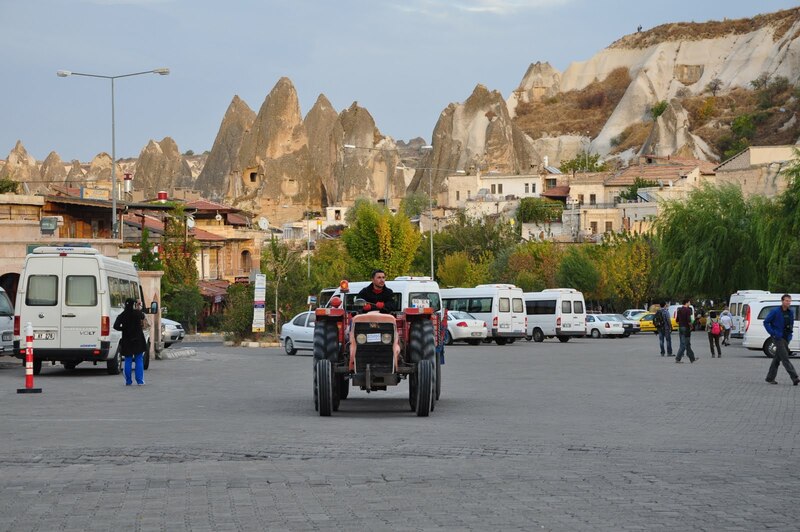 Just in two years, Goreme has changed so much, the town gets bigger and there are many new hotels popping up every where. 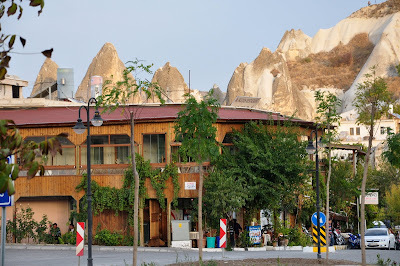 For convenience, this time I stayed in Walnut House right in the center of the town. After the flight from Atartuk Airport, Istanbul was delayed for few hours due to bad weather we finally arrived safely in Nevsehir. 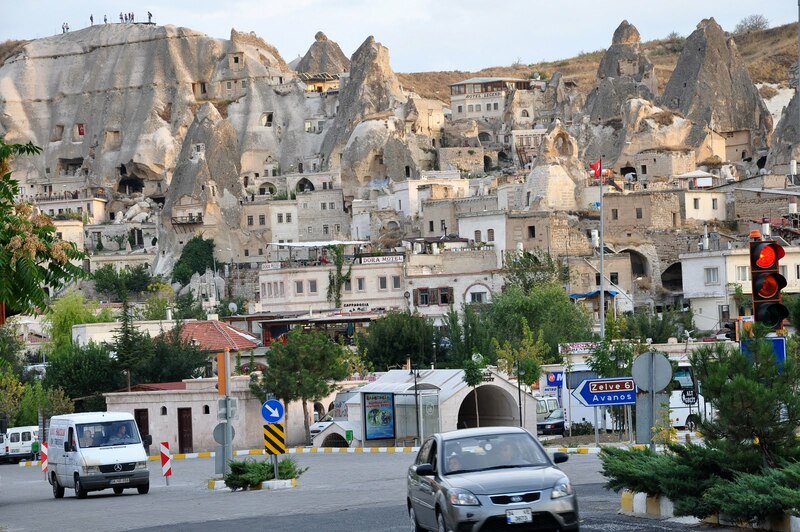 The flight wasn't a smooth one and it was pouring in Istanbul with thunder storms during the flight. 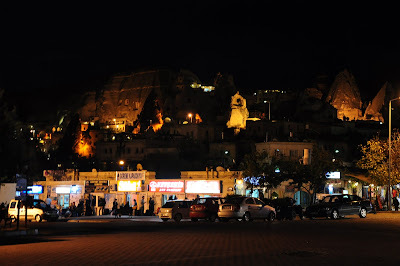 I prefer the Nevsehir airport than the Kayseri as it is cheaper and nearer to Goreme. 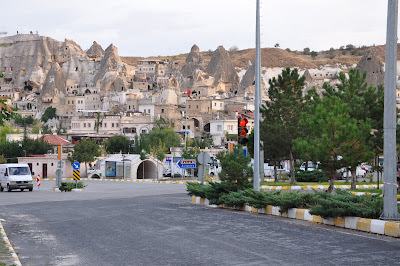 We arranged the airport transfer to the hotel and about 45 minutes or so we arrived at the hotel at about 9pm. 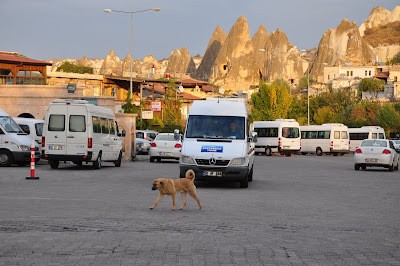 That night I had to sort with Merdan, the son of the hotel owner, on the tour schedules for the next day. Merdan has been very helpful and he speaks English pretty well...so communication was easy. 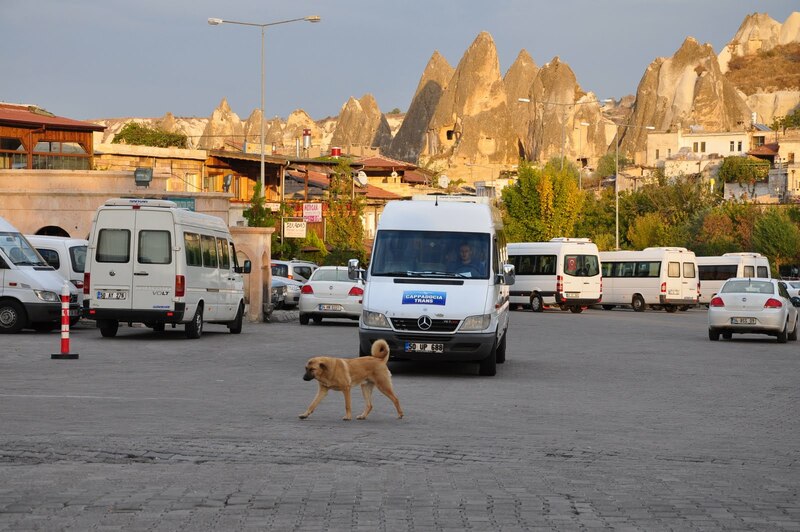 Some of us wished to go for the hiking tours while others prefer a much easier tour. 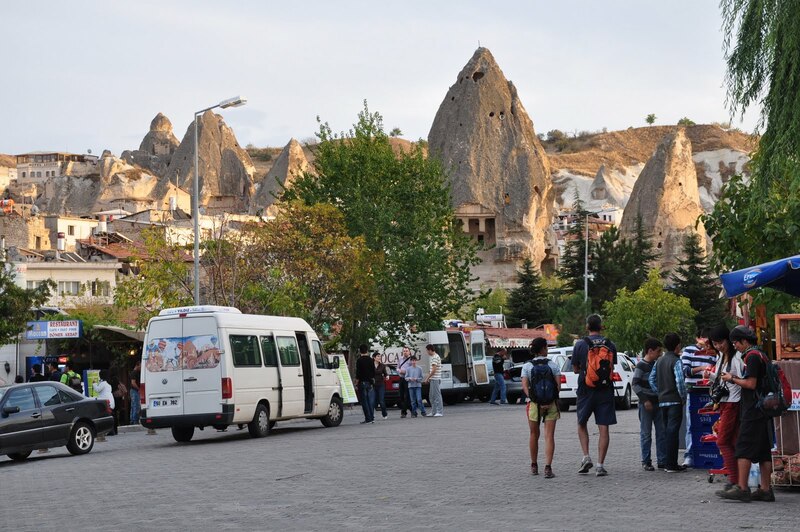 Due to bad weather, most ballooning companies canceled their balloon trips for the next few days. 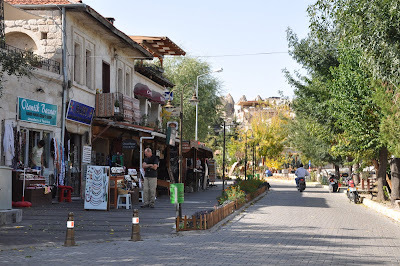 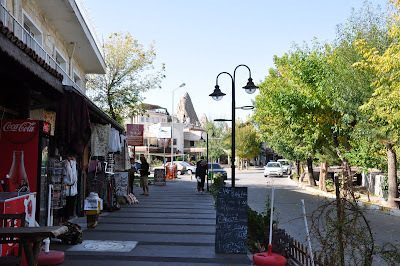 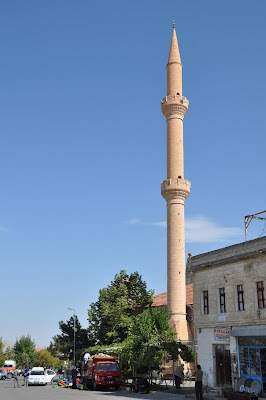 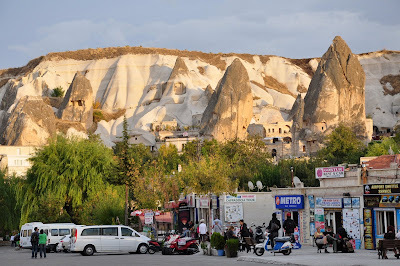 The weather was much kinder on my second day in Goreme and I managed to take some pictures of Goreme town in the evening. 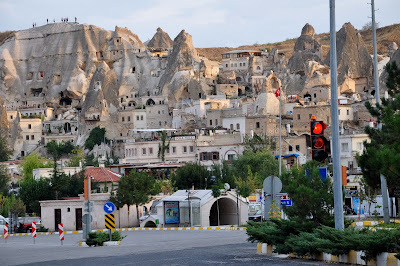 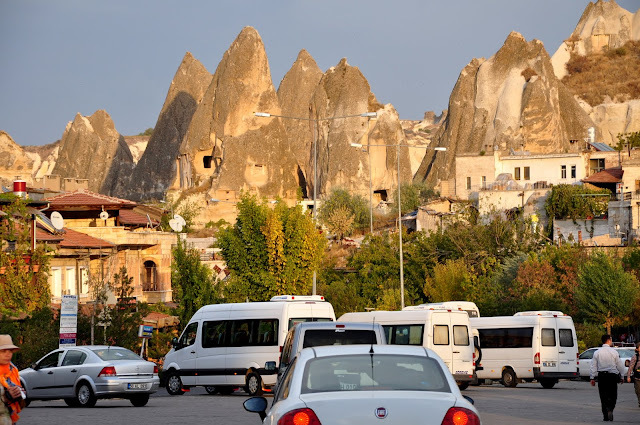 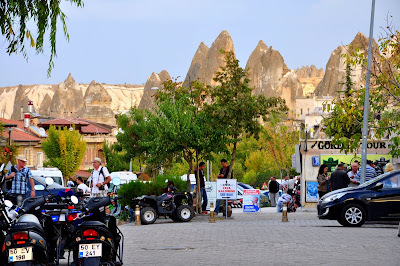 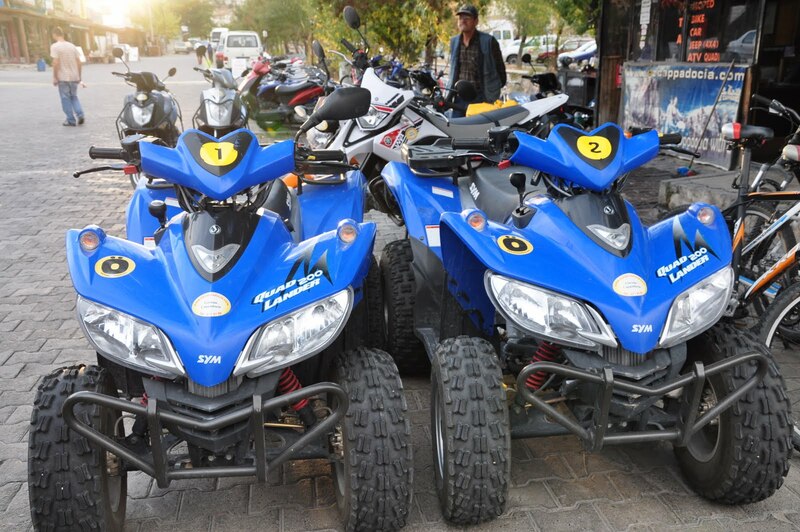 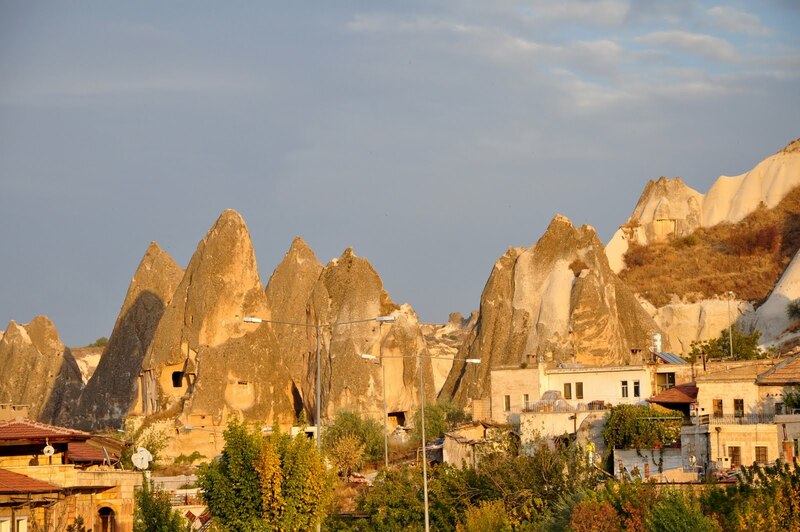 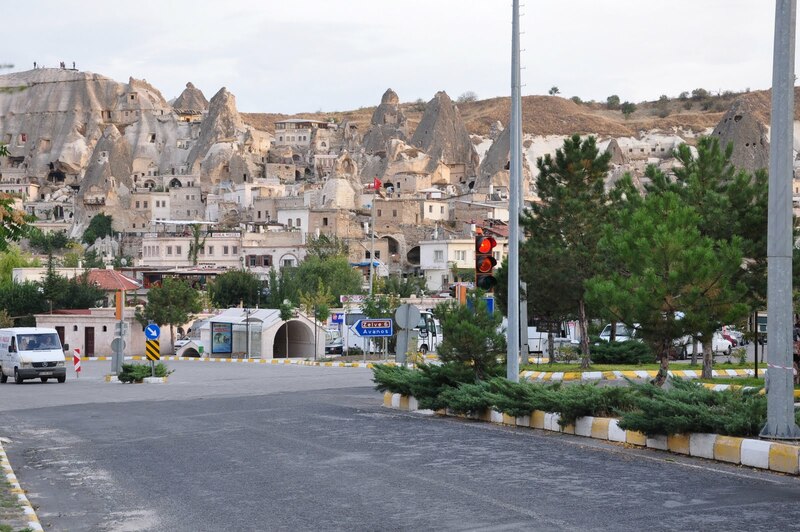 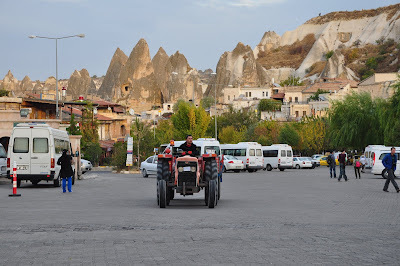 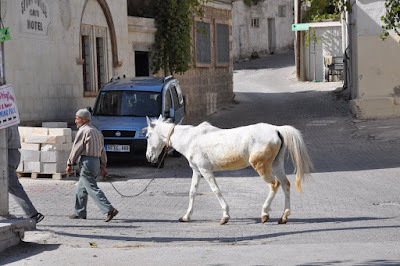 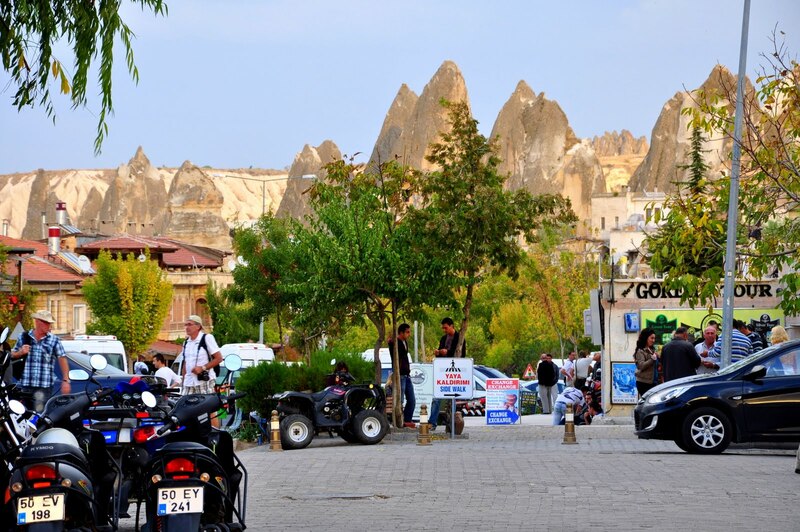 Personally, I still feel that Goreme is the best town to stay as a base to explore the Cappadocia region. Now, with more banks, shops and restaurants, it definitely offers tourist more choices and better facilities.